Area: Shropshire, Warwickshire, Cheshire, North Wales, Bedfordshire, Northamptonshire, Staffordshire, Herefordshire, Worcestershire, Leicestershire, Derbyshire, Norfolk, Suffolk and Berkshire. 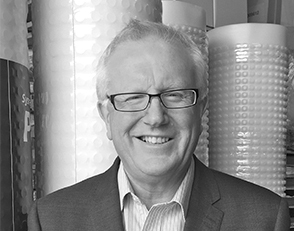 Graham Hughes has nearly 25 years of experience with Triton and has been involved in the industry for more than 30 years. He is a qualified remedial treatments (CSRT) and structural waterproofing (CSSW) surveyor.